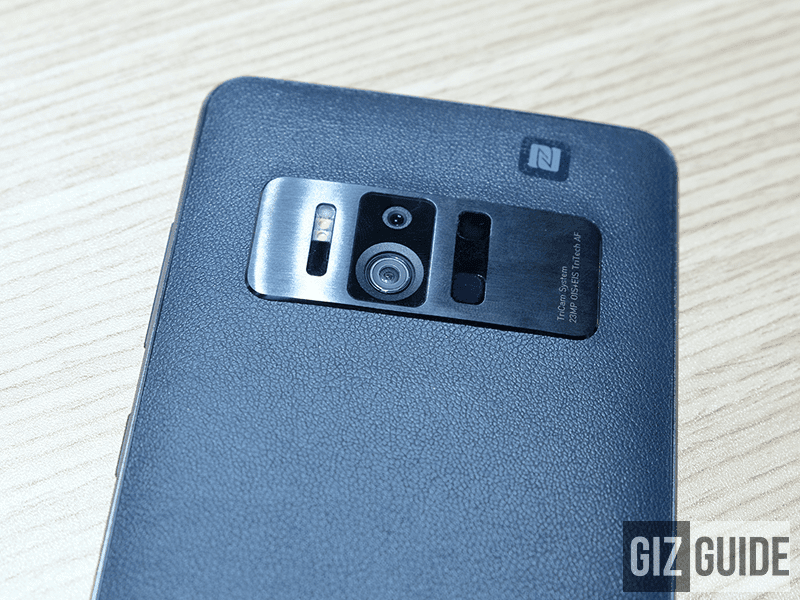 Asus ZenFone AR With 8 GB RAM To Arrive In PH This June! 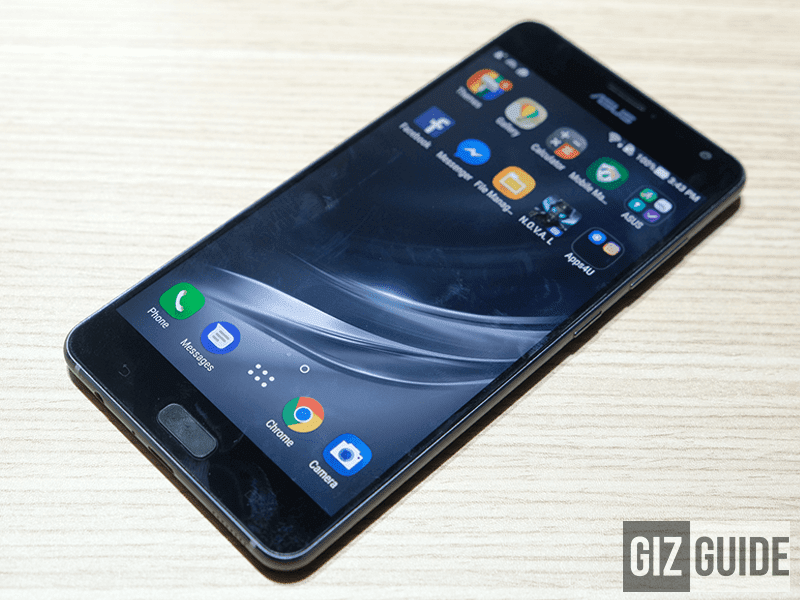 Home / asus / mobile / news / Asus ZenFone AR With 8 GB RAM To Arrive In PH This June! Fresh from Computex 2017 in Taiwan! Asus has announced that the augmented reality ready ZenFone AR will be available in the Philippines this June of 2017! See also: Asus ZenFone AR Is The First Smartphone With 8 GB Of RAM In The World! To refresh our minds, the Asus ZenFone AR was first announced last CES 2017. 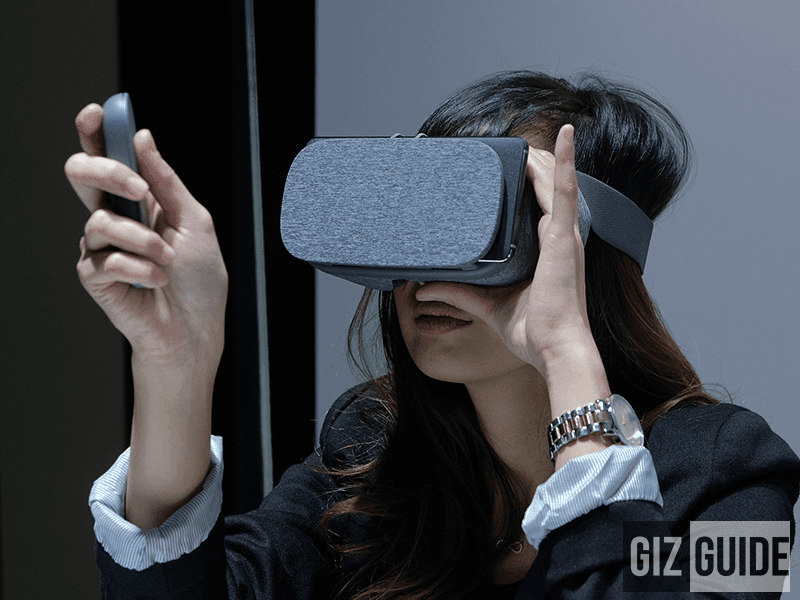 It is a Project Tango with Google Daydream ready device designed for augmented reality features and content. It also has a 23 MP Sony IMX318 f/2.0 main camera and two more cameras. Like the PHAB2 Pro by Lenovo, it has a motion tracking camera and a fisheye depth-sensing camera. This handset is also a beast! It has a 5.7 inch QHD AMOLED screen, 2.35 GHz 64 Bit Snapdragon 821 chip, up to 8 GB of RAM, up to 256 GB storage, and 3,300 mAh of battery. It's also complete with most of the modern features you want to see on a smartphone and runs with Android 7.0 Nougat OS with ZenUI 3.0 on top.